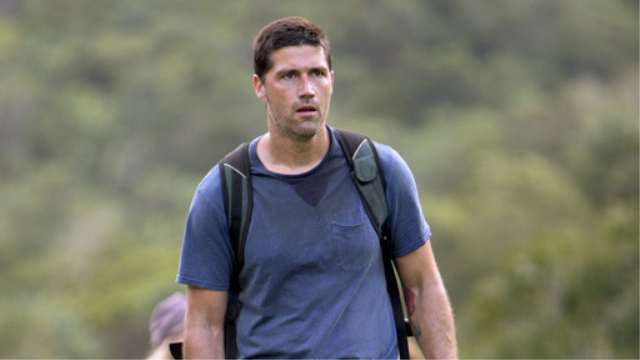 The LOST season premier is tonight! Chelsea made Honor roll AGAIN!! !